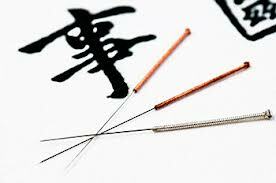 Dry Needling differs from Acupuncture, as unlike acupuncture, the treatment methodology of Dry needling does not concentrate on the flow of chi or traditional Chinese medicine. Dry Needling is utilised by practitioners who use needles that are similar to Acupuncture to treat the musculoskeletal and nervous systems based on modern neuroanatomy science. Dry Needling is often used in combination with Physiotherapy, Osteopathy, Chiropractic Care or Remedial massage, Dry Needling is a targeted treatment that is suitable for active individuals of all ages. 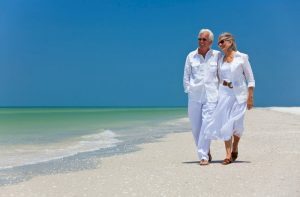 Although this treatment is relatively pain-free, a slight pinching feeling may be felt when the fine needles are inserted into the affected trigger points. A trigger point is a tender spot that is located within a tight band of muscle, which can cause an individual pain when it is pressed or squeezed. Sessions will be tailored to your individual needs, with every-day, active and sports individuals alike experiencing the most benefits from this form of alternative therapy.